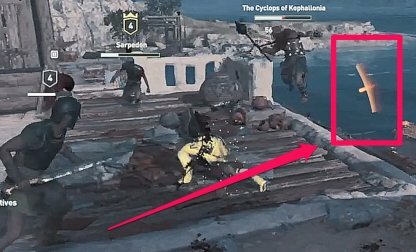 Be the master of combat and take your enemies down instantly with this Assassin's Creed Odyssey Combat Tips and Tricks guide! 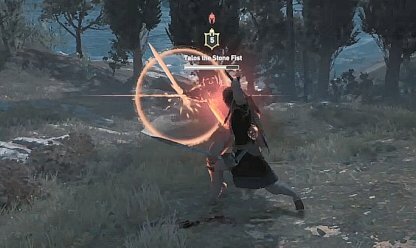 You can block & parry the enemy's attack by pushing the parry buttons when their weapon flashes white. Try to do this often to create openings to hit them back. 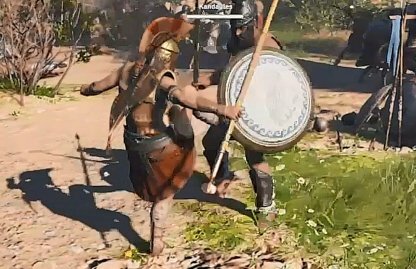 Enemies have heavy attacks that you can't parry. Avoid taking damage by watching if the enemy glows red then dodge to the side. 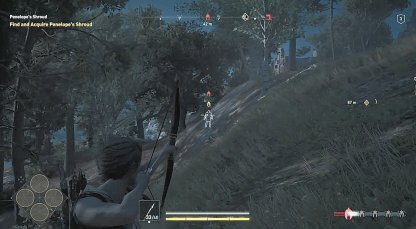 You can actually dodge arrows shot by enemy archers by looking for the red arrow prompt on your screen. Keep this in mind as you make your way to them to take them down. Abilities are a powerful asset to have in combat. 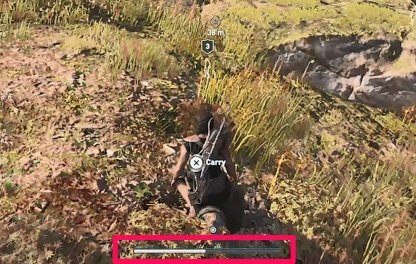 Make sure that they're active and equipped in your shortcut loadout so you can use them easily in-game. 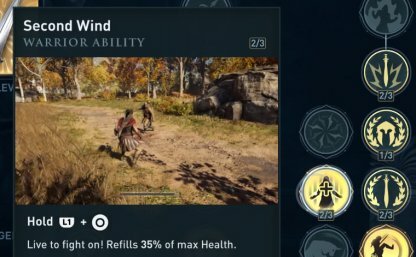 Get the Sparta Kick ability when you first get Ability Points - this ability can insta-kill foes when you've lead them onto higher ground. Just kick them off the edge. 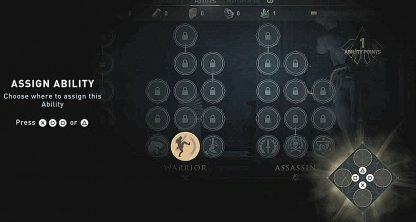 Check Out All Abilities List! Second Wind is a Tier 2 Warrior Ability that allows you to heal while in combat. Unlock this as soon as you can to help in sustained, longer fights. 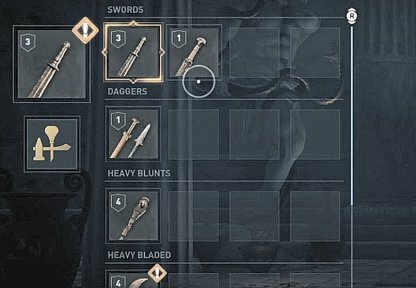 The game has a lot of weapons for players to choose from. 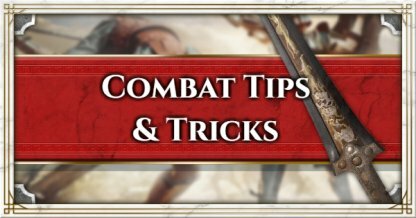 Equip them according to your combat situation - use spears in long range battles or heavy blunt weapons to deal extremely heavy damage. Powerful enemies are hard to beat in melee combat. Keep your distance & use your long range attacks to slowly but surely lessen their HP. Moving back into the shadows & keeping away from the enemies' view will trigger your health recover. 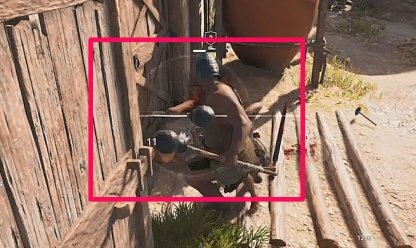 Take note of this when you're low on HP.